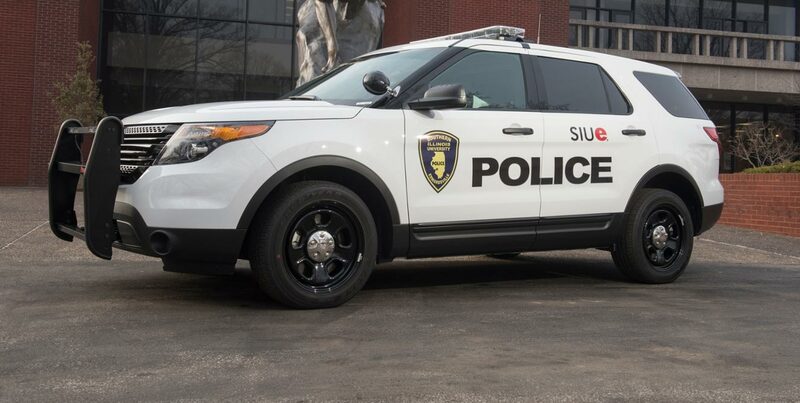 Southern Illinois University Edwardsville Police are continuing their investigation into the armed robbery that occurred today at approximately 1 a.m. in Cougar Village. As stated in prior media reports, the incident does not appear to be a random crime of opportunity, but appears that there was a pre-arranged meeting between the victim and the two assailants . It appears that there is more to the story than was believed, and we are continuing our investigation. The suspects were last seen leaving campus. They were described as two 20 year old, slender, 6 -foot, African-American males. If you have any additional information that could assist the police department with their investigation please contact us at (618) 650-3324. The University remains committed to providing a safe environment for its students, faculty and staff. Incidents of this nature are rare.